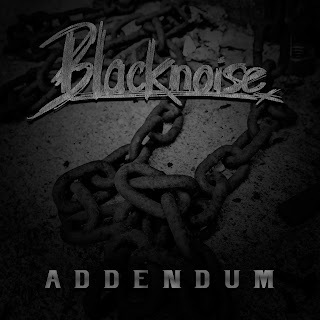 Addendum Releases Debut Album "Blacknoise"
Norwegian melodic death metal band Addendum have released their debut album titled "Blacknoise". The album was recorded in "Norse Studios Bergen" and mixed/mastered by Lasse Amundsen. Addendum was formed in 2016 at Bergen, Norway as a one-man band by Lasse "Priest" Amundsen after he finished his last book "Lucifers Manifesto". The band text tells story's about deceit, demons, devils, darkness and dawn. 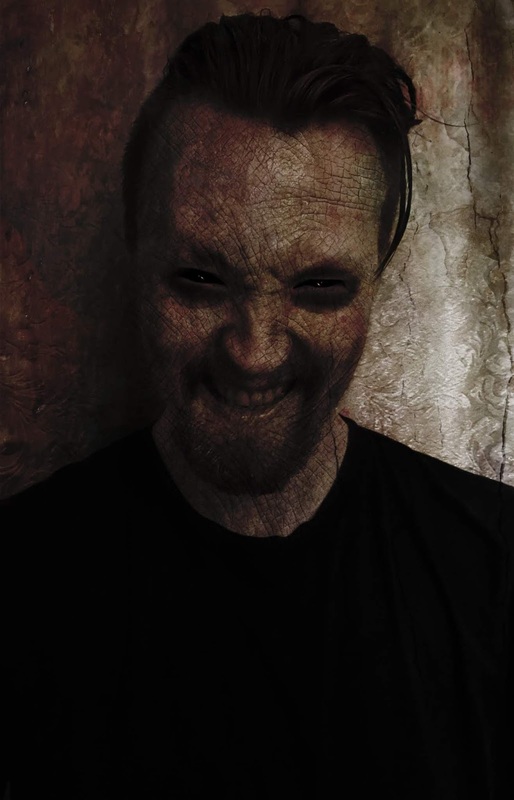 Check out the album over here: https://addendum.bandcamp.com/releases.